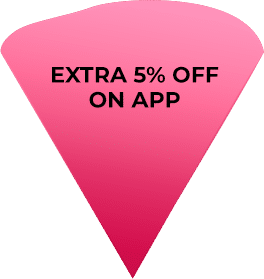 Coupon code valid till 21st February 2019, 11:59 PM. 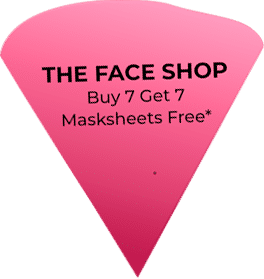 Add 14 or more Masksheets from The Face Shop available on Nykaa.com and pay for half only. 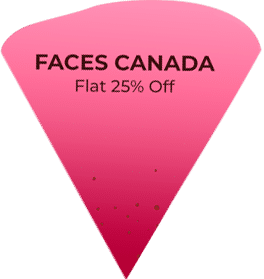 Offer only valid on purchase of Faces Canada products available on Nykaa.com. 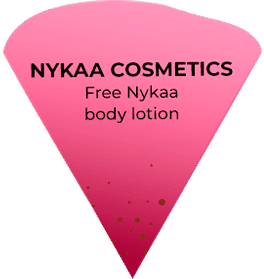 Offer only valid on the purchase of Nykaa Cosmetics products available on Nykaa.com. 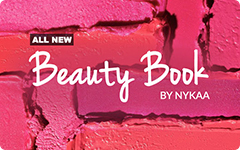 Offer only valid on the purchase of Lakmé products worth Rs.999 and above available on Nykaa.com. 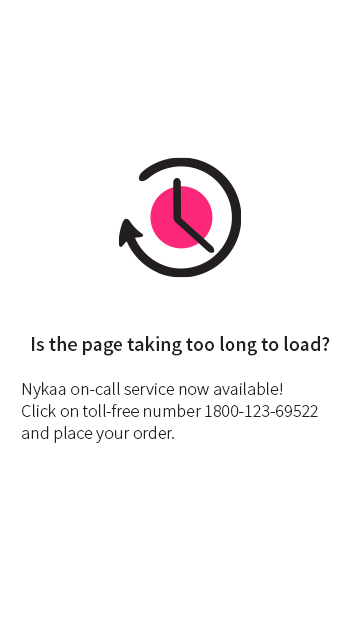 Coupon code only valid on BaByliss available on Nykaa.com. 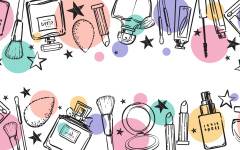 Coupon code is only valid on purchase of products above Rs.1500 on the Nykaa App. 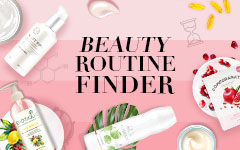 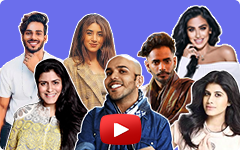 Should you face any trouble using this promotion code or the payment process has failed or been interrupted before you have placed your order successfully, please contact Nykaa support via this link: https://www.nykaa.com/contact_us for further assistance.